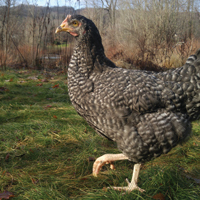 The Welsummer is a single combed, clean legged variety of chicken that originated in Holland. 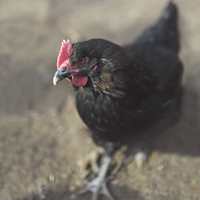 This breed has a docile temperament, is cold-hardy, and is known for its good production of a rich, dark brown egg. Male Welsummers have very different from the that of the females. The male's saddle, head and neck feathers are a rich golden brown and their back, wing front and wing bows are bright reddish brown. On the females, each feather of their back is reddish brown, stippled with black and a distinct lighter shaft. 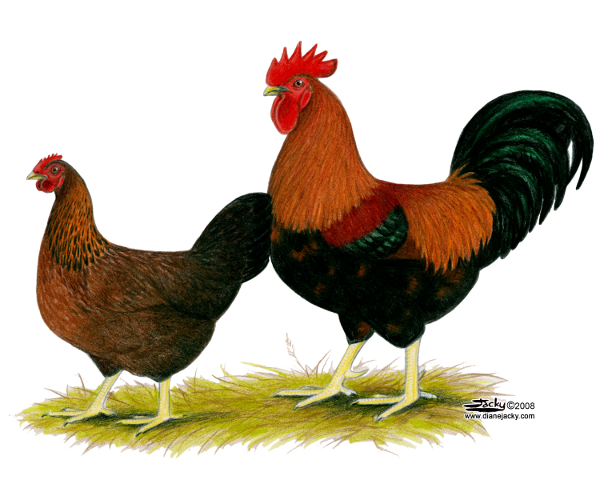 In a "straight run" order of Welsummer chickens what is the approximate number of roosters? There is no way to know. The orders are being filled from a batch of unsexed birds. Every order will contain different odds. I live in California where it is windy and cold in the winter, sunny and hot in the summer. 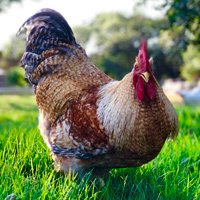 I have 11.5 acres and hundreds of acres that a chicken can access. 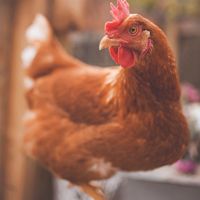 I want chickens that can free range, are cold/heat hardy. 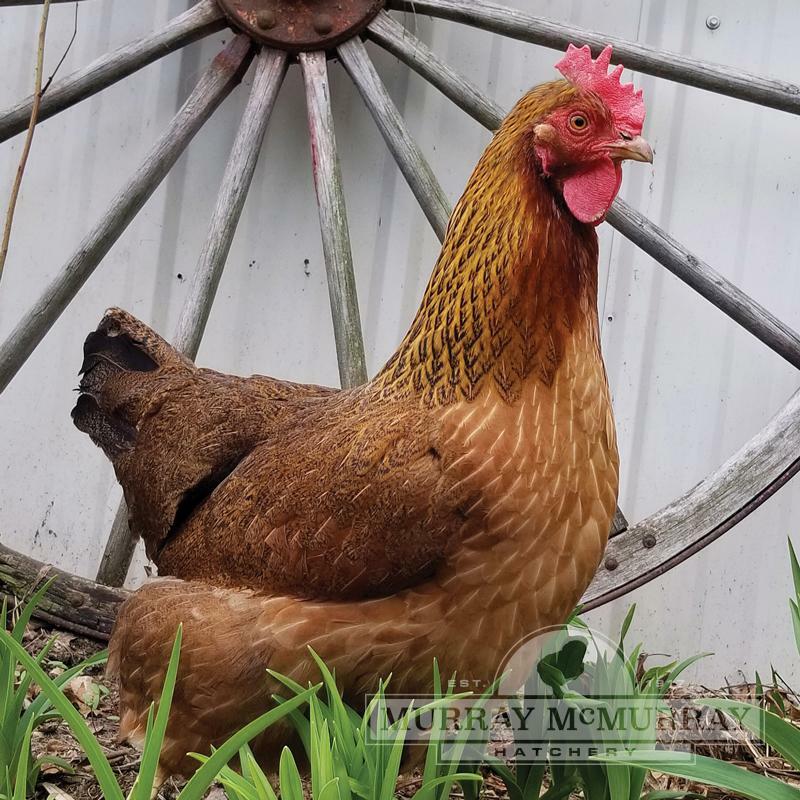 Are Welsummers the only breed for it? Any other breeds? 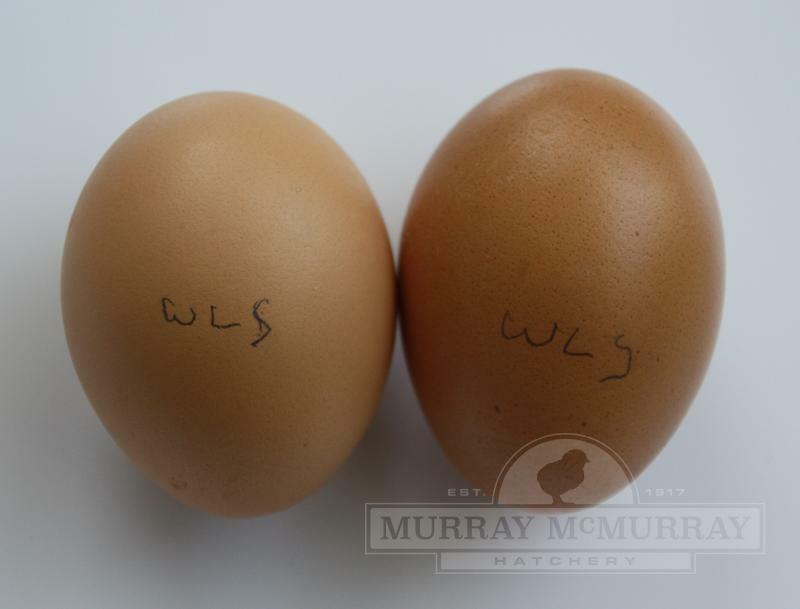 Most of our brown egg-laying varieties would be suitable, so there are several breeds to choose from. They tend to be very hardy. Ordering These AgainThese are among the healthiest birds we have. Very beautiful too. Nice eggs. Straight run was 3 of each. Rooster now eats out of my hand, very tame. Have had them 3yrs now. Not a good exampleI took the chance and ordered a straight run Welsummer my last order. Received one with both badly curled feet. One foot I was able to get mostly straightened out, the other foot was a lost cause and has a badly curled toe.